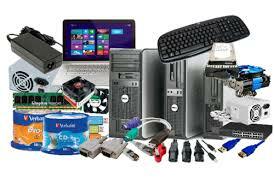 MicroStorage specialises in PC hardware, servers, storage, networking, printers, software, supplies, parts, displays and the full range of AV equipment. 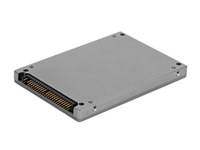 MicroStorage MSD-PA25.6-064MS. SSD capacity: 64 GB. SSD form factor: 2.5"